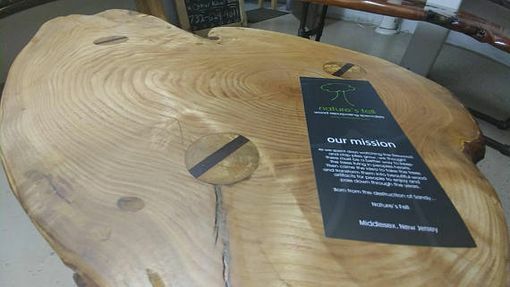 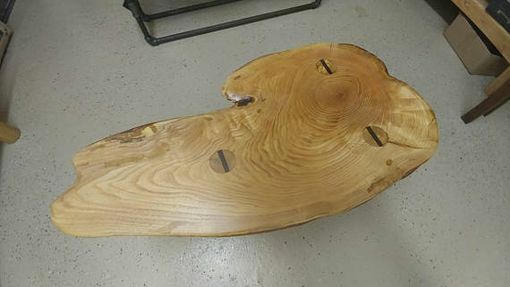 This is a handmade one of a kind, honey locust, live edge table/bench. 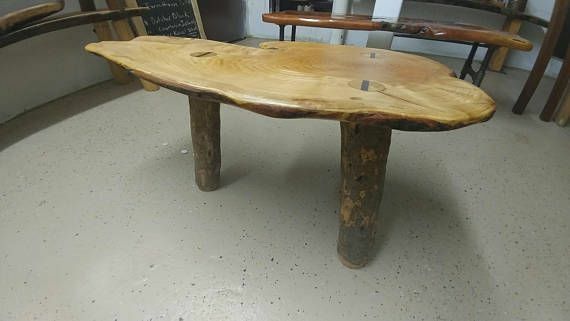 Made from locally sourced, naturally fallen trees. 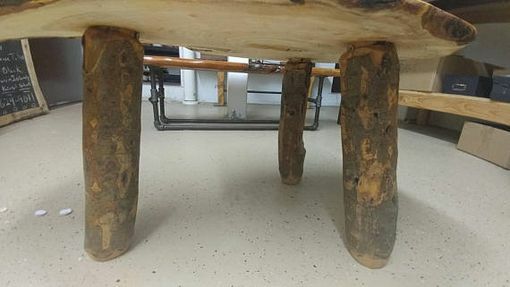 Hand spun, Mortis and Tennon live edge log legs.